Colin retired as a Professional National Hunt jockey in 2016 after a successful career, including placings at Cheltenham Festival on Material World and Aimigayle. Colin rode 130 winners in total between the UK, Norway and Sweden. 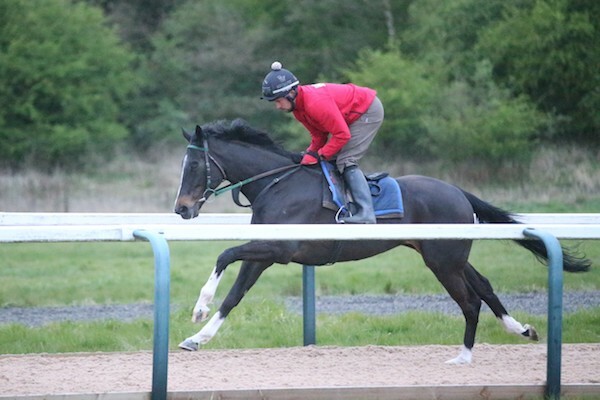 Having been in racing for 20 years, working and riding for successful yards in both Ireland and England, Colin is a valuable member of the team and plays a large part in the general day to day riding and working of the horses.